HCM City’s plans to move 10 of its farm produce and foodstuff markets to the suburbs have begun well with three wholesale markets built in outlying districts operating with great efficiency. 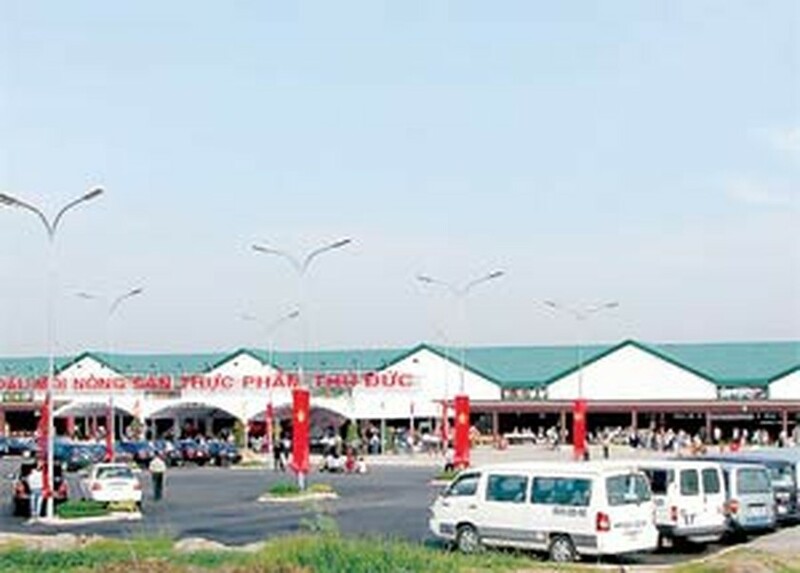 The Thu Duc wholesale market in Thu Duc District. The three markets that have been built in Thu Duc, Binh Chanh, and Hoc Mon all came under fire from traders as soon as the city first announced its plans ten years ago. The plan was delayed for quite a while as traders feared the relocation would affect their business. There were also fears that the city was blindly following the lead of other provinces which had built new markets only to leave them abandoned. But with strong support from official agencies, construction of the three markets began in 2003 even as the protests began to subside. 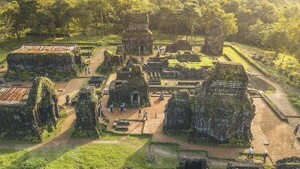 The plan involves closing down 10 old, rundown markets – including Mai Xuan Thuong, Cau Muoi, Xom Cui, Cau Ong Lanh, An Lac, and Pham Van Hai -- and relocating them in stages outside the city to facilitate construction of the East-West Highway. The Thu Duc Wholesale Market became the first to be opened in October 2004 soon after which over 300 shops from Cau Muoi market moved there. The Hoc Mon Wholesale Market, which opened a month later, has welcomed traders from Mai Xuan Thuong and Cau Ong Lanh markets. It has become a market for goods from the neighboring province of Tay Ninh and the city’s outlying districts. 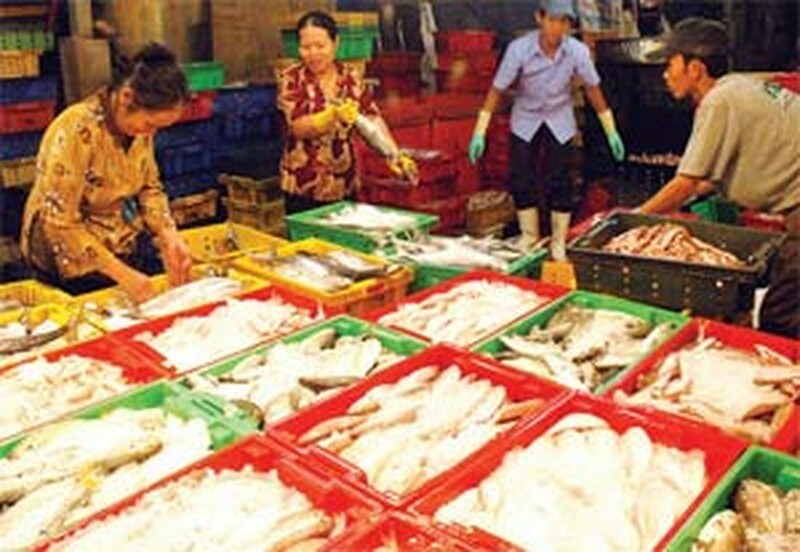 Binh Dien Wholesale Market in Binh Chanh District was opened in 2006 and now receives foodstuffs from the country’s southwestern and central regions. Over 5,000 traders who were asked to move to the newly-built markets in the first phase of the relocation plan have reported good business. Following the success of the first phase, the second phase, to move the remaining traders, will begin on May 15. The old buildings would be pulled down to make way for shopping complexes, deputy chairwoman of the People’s Committee, Nguyen Thi Hong, said.